Robert Hardwell has reached 200,000 fans on Facebook, and he is known for being very generous when it comes to saying thank you to his fans a sign of gratitude. He has given out a bootleg pack consisting of 13 tracks, including his new song with Showtek 'How We Do'. Perfect way to start off the week! 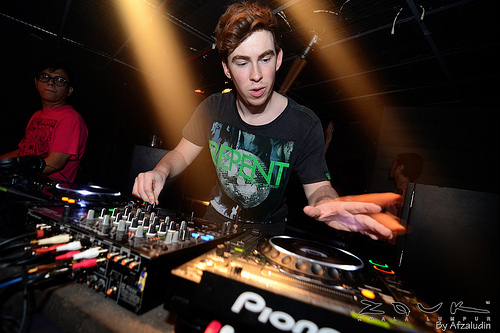 2 Respones to "Hardwell Bootleg Pack"